I thought it good to talk about a '72 hour Bug Out Bag' if your ever faced with an emergency or disaster. So what is a Bug Out Bag? A bug-out bag is a kit that contains enough supplies to help you survive through a disaster for a period of seventy-two hours. Without a bug-out bag, you may have to face the full impact of the disaster in question and experience great discomfort. While the supplies contained in a bug-out bag vary across people living in different geographical regions, there are some essentials that are absolutely necessary for a bug-out bag to qualify as complete. Water is one of the basic essentials to survive in all sorts of emergency situations. Our body requires a certain quantity of water on a daily basis to function properly. 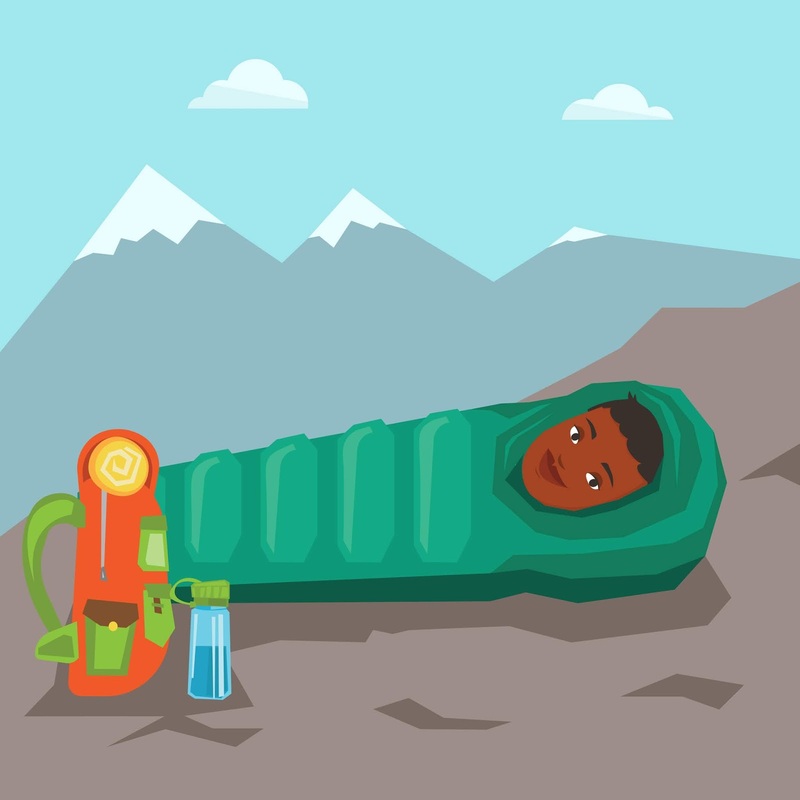 It is important that your bug-out bag contain at least three liters of water to survive through seventy-two hours as the body must receive a bare minimum of least a liter of water every day for sustained health. Pack more if you have the room. Also, it is important to note that a basic water purification system, comprising of a water filter or iodine tablets, can help you survive through a disaster for more than seventy-two hours. So your bug-out bag must also contain an item that has the ability to refine and purify water. 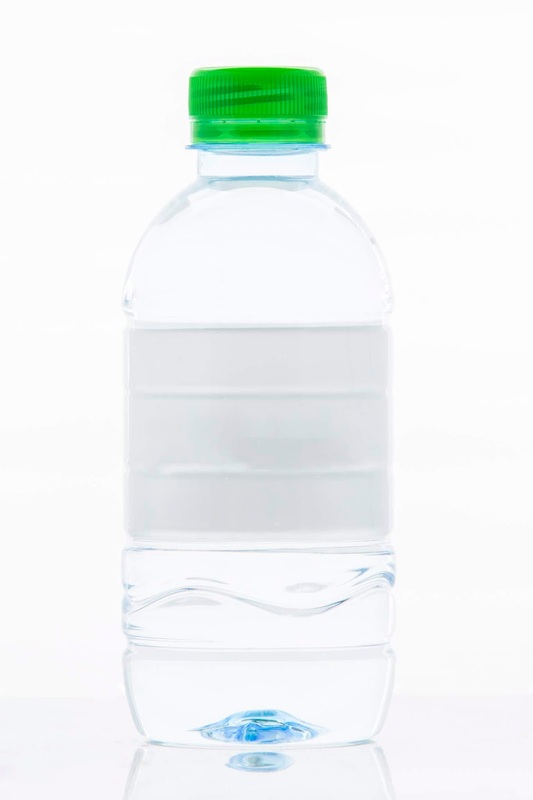 Collapsible water bottles take up less space and must therefore be preferred to ordinary water bottles when a bug-out bag is being prepared. If you are stranded at some place for seventy-two hours without any food, you are in for great trouble. 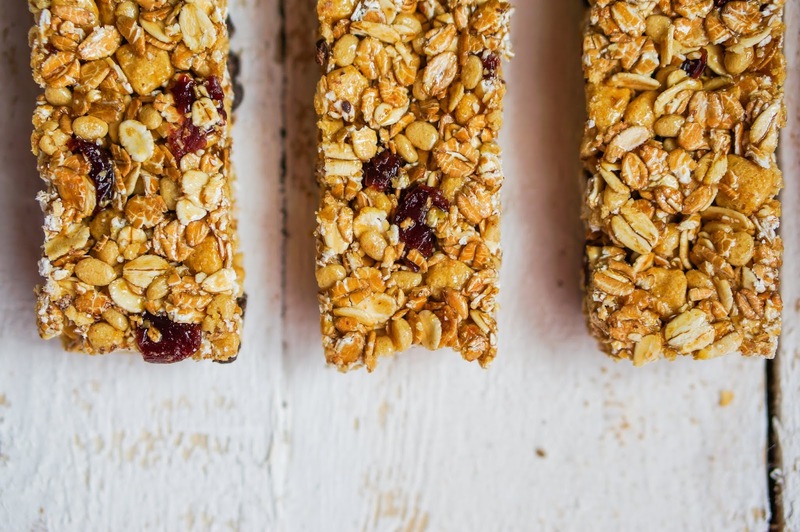 Hence, while preparing your bug-out bag, the importance of food items must not be ignored. 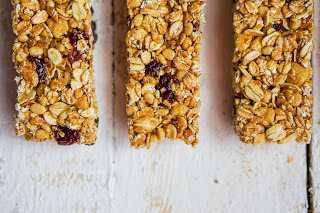 Food items that you decide to put in your bug-out bag must be rich in energy, light weight and easy-to-prepare. 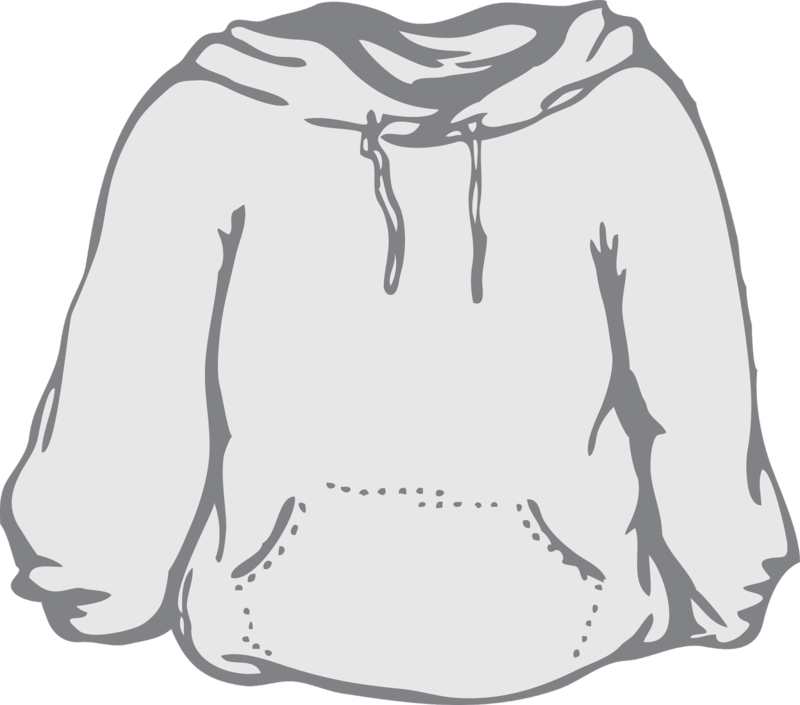 Clothing items such as a pair of boots, long pants, socks, a spare shirt and a rain-jacket are amongst important essentials that your bug-out bag must contain. You may have to tackle certain unexpected situations, such as a torrential downpour or relentless snowing, for which you may require adequate clothes. Therefore, it is always great to be well-prepared to avoid inconvenience. In order to spend three days on your own trying to survive a disaster, you would obviously need a dry and warm place to sleep. Your bug-out bag must, therefore, contain a tarp or a tent, a ground tarp to put under the place you sleep and a good, comfortable sleeping bag. The importance of shelter cannot be reiterated enough as it is one of the most basic (yet often overlooked) requirements for survival as it keeps you from the elements. 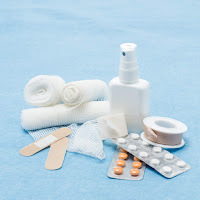 The importance of a first-aid kit to a bug-out bag is self-explanatory. A first-aid kit is likely to come in handy in case of unforeseen emergencies at the time of a disaster. You can either set up your own first-aid kit, following instructions provided on a number of different websites on the internet, or purchase one to avoid the hassle. These are only some of the numerous things that your bug-out bag must contain. Keeping weapons, flashlights and devices for communication is also a great idea. Moreover, if you are on medication, it is important to keep a supply that would last for seventy-two hours or more and it’s important that you take the time to notice the expiration dates and keep the supply in your bag updated should disaster ever strike. 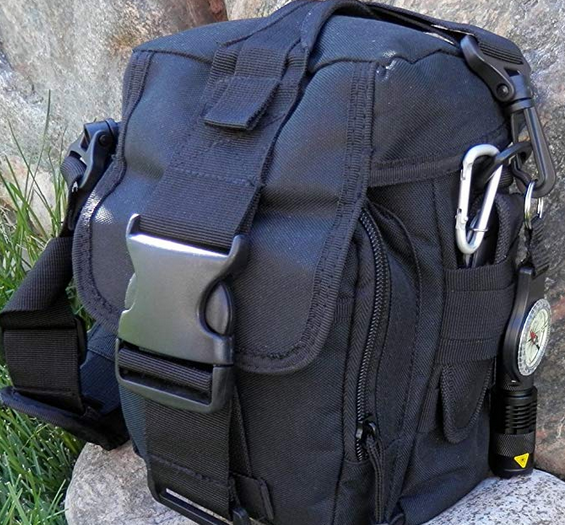 I like this Prepper's favorite bag that includes everything I need for a 72 hour emergency or disaster.